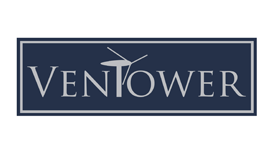 Aeolus Energy Offshore is soon to become GWO certified in the United States. 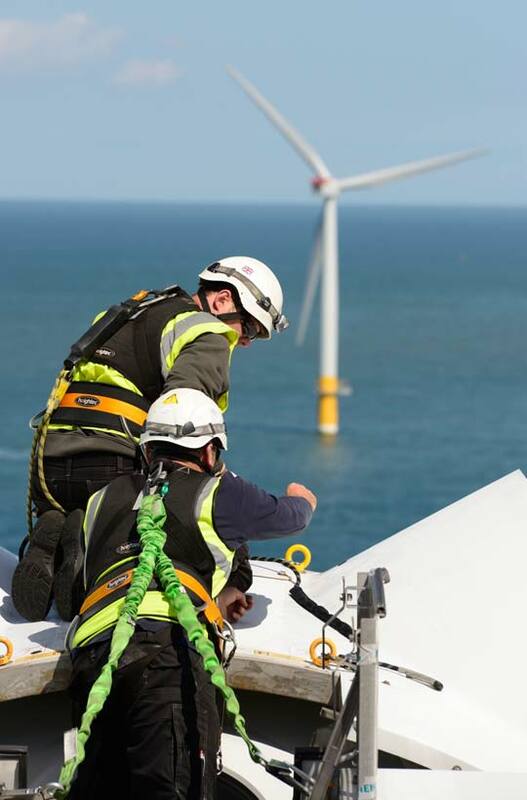 Our planned start date for GWO training is for the second quarter of 2019. There will be two training locations, in Maryland and Massachusetts. Due the increasing demand of basic safety training within the wind industry, Aeolus Energy Offshore will provide a comprehensive package to enable safe and effective training solutions. The essential basic skills required for operating companies adhering to the GWO Basic Safety Training Standard have been developed to meet emergency response and safety requirements pertaining to the installation, service and maintenance of wind turbine generators. Aeolus Energy Offshore has developed a robust management system and training program to align common industry training and best practice. Our reputation and emphasis for health and safety standards ensures the very best instruction is given to instil technicians with the basic skills and confidence to work safely with the aim to support an injury free work environment. This best practice and safety culture is vital to reducing risks for personnel in the wind industry. Upon completion of the GWO Basic Safety training, delegates will possess an awareness of the hazards encountered when working within the wind industry and how to control and mitigate these hazards. 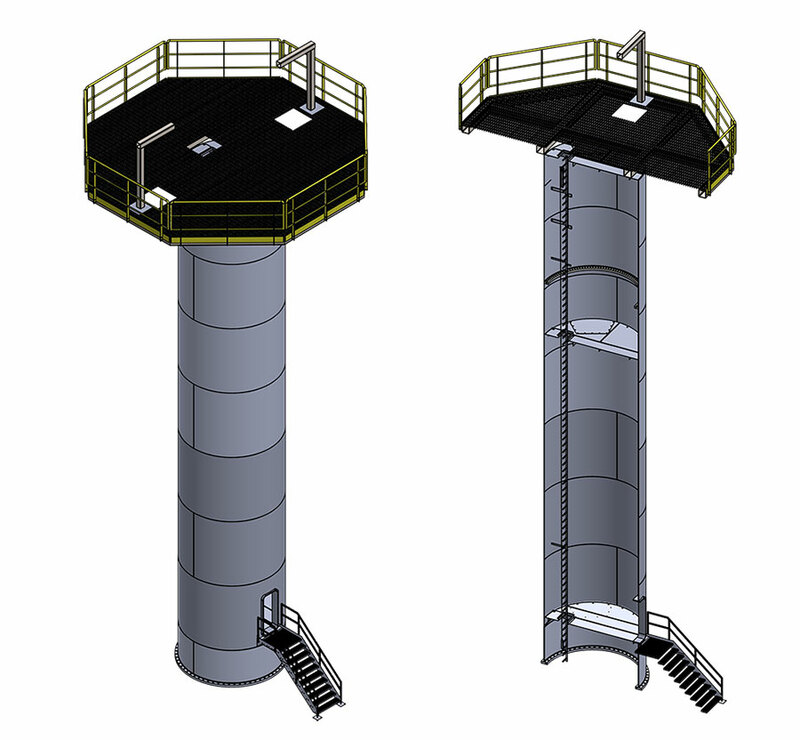 A suitable structure minimum height of 7m with a fixed ladder section, permanent fall arrest system (ICM, Latchway) hatches with overhead anchor points for evacuation. Suitable area on the tower for an ‘over the edge rescue’. Fire rig to enable the delegates to simulate the extinction of class A, B & C fires. Appropriate fire extinguishers. A container or room to simulate smoke filled environment. First aid provisions including Manikins, AED (Automated external defibrillator), bandages, dressings, pocket masks / vent aids, antibacterial wipes etc. Sea survival equipment, to be discussed once location arranged. Ensure candidate assessment is conducted in alignment with GWO Standard requirements.